Career Support for Girls will help girls grow up to be strong, successful, happy adults. 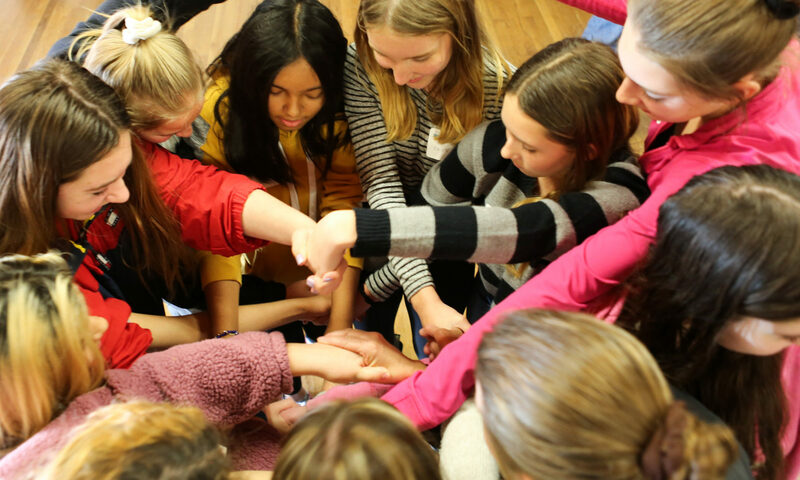 This program targets girls in high school who face obstacles to their future success. It provides girls with access to professional role models, career education and the resources to live their dreams. We are part of Soroptimist International, which is a world-wide women’s organization, working to improve the lives of women and girls. Almost 95,000 Soroptimists in about 120 countries and territories contribute time and financial support to community–based and international projects that benefit women and girls. Chartered in 1968, our club is located in the mountain community of Oakhurst, California. In addition to supporting all Soroptimist projects & awards, we are very involved in all aspects of our local community.